February is coming up and you know what that means!! 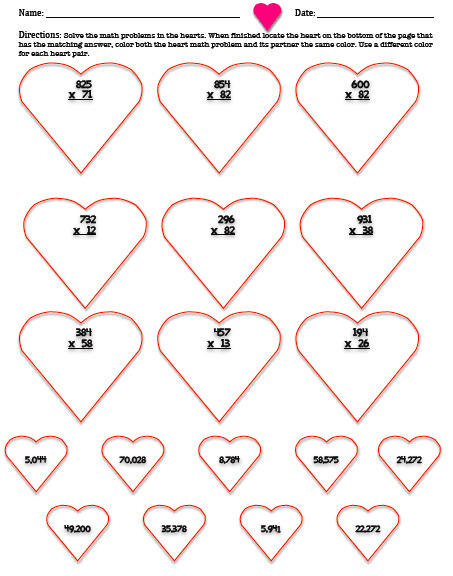 Love is in the air - and since one of my all time favorite loves is Math I decided to make a freebie for all of you. 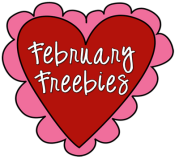 If you haven't already heard, Laura Candler over at Corkboard Connections is having a February Freebies Linky Party. 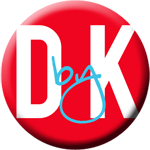 Be sure to check out all the other awesome freebies that are available! Okay back to what I have available. :-) Have your students practice their multiple digit multiplication with this fun little activity. And for those of you who have the ability to scan QR Codes in your classroom, I created the activity with the ability to use those too. So pick your love potion and download this neat little freebie today! 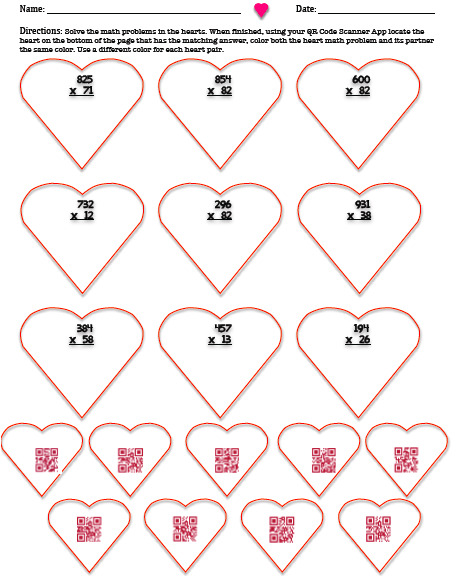 And, if you are a fan of QR Codes, be sure to check out my Math QR Code task cards in my store. Thanks for stopping by and visiting my blog. I think that using the dodecahedron project for the Phantom Tollbooth is a FABULOUS idea! Have a great day. A Simulation - Exploring New Worlds!